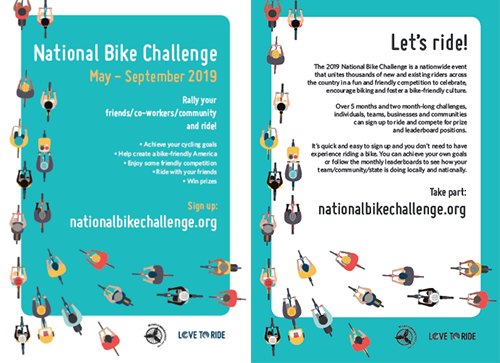 Make sure everyone knows about National Bike Challenge. Download the poster and social media images to get the word out. Download the promo pack here (zip) or click on the images below. 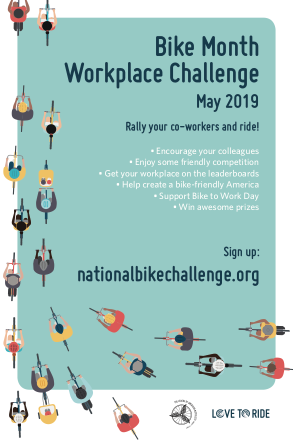 Scroll down for Bike Month Workplace Challenge materials. 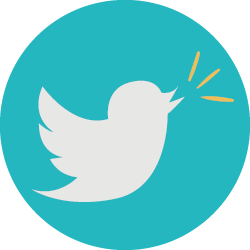 Template email text - copy, paste, send! 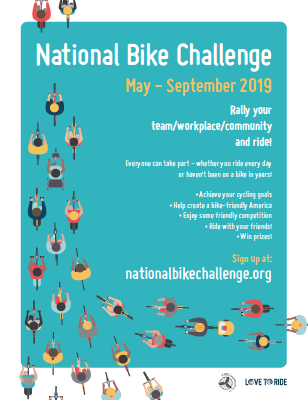 The League of American Bicyclists and Love to Ride is gearing up for the National Bike Challenge this May and you're invited! There are a host of great prizes that you can win by taking part and enjoying the ride. 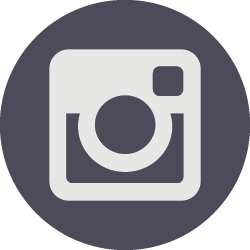 The National Bike Challenge, is a fun team-based competition where everyone can take part. 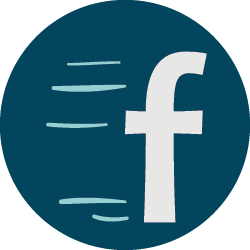 Your team will compete against other teams to see who can ride the most miles/days/commuter miles on the monthly leaderboards. Teams can have as many members as they like and will compete against other teams of a similar size. There will also be an option to see your totals for the whole May – September challenge period. 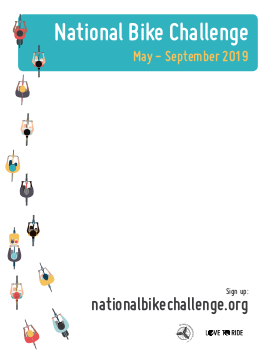 Go to www.nationalbikechallenge.org and click ‘Register’ at the top of the page (or login if you took part last year). You can easily connect with Strava, Ride Report or another app. There are also two workplace challenges happening. 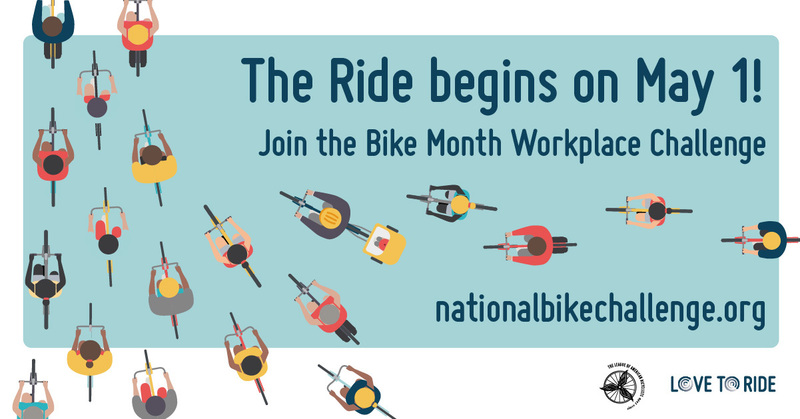 One in May and one in September where organizations where we support businesses to unlock all the benefits of riding! More info here.